The Nautical Archaeology Program (NAP) is the academic degree-granting graduate program at TAMU. Information on the program and the eight laboratories operated by the Center for Maritime Archaeology and Conservation (CMAC) is provided in the web pages below, which are maintained by the faculty/staff. Learn more about nautical archaeology with these valuable resources. 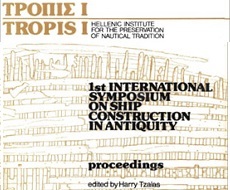 Browse and download the entire list of Tropis proceedings volumes I-VII and read an interview with George Bass in Discover magazine. 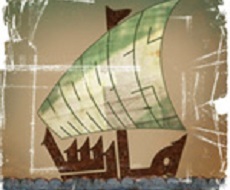 MARES is a multi-disciplinary, multi-period project focusing on the maritime traditions of the peoples of the Red Sea and Arabian-Persian Gulf. 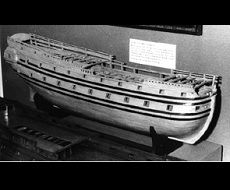 The Maritime History Virtual Archives is a collection of resources and is indexed the Alta Vista. The collection includes images and documents which are available for download.